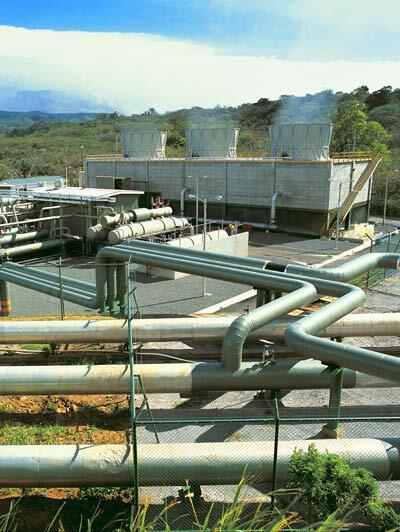 Tierramerica has an interesting article today I recommend reading on the push by the state-owned utility, the Costa Rican Electricity Institute (ICE), to expand geothermal power generation in Costa Rica. ICE wants to open up two new projects that essentially tap into Costa Rica’s Rincón de la Vieja volcano. The problem: both projects would have to be built on national park land, which requires the national assembly’s permission. ICE is pushing a bill in the Assembly that would clear the way for the project, but the idea is being resisted by environment NGOs that prefer to keep the parks untouched.